When you run a small business, protecting yourself, your assets and your clients is an integral part of being successful. For that reason, it's imperative to have a few different types of insurance in case of unforeseen circumstances, accidents and other things that come up. For small businesses, there are five types of insurance to have. Keep reading for everything you need to know about getting covered. Wherever you operate your business from should be covered by property insurance. This type of policy will include your property in cases of disaster, such as hail or fire, as well as in cases of theft from the business. Be sure to know the value of your property, so you have the correct level of cover. You can also get policies that cover you, the owner, as well as staff and customers in case of injury at your place of business. Property insurance doesn't usually cover floods, drain and sewer backups or other water issues. A business owner's policy is good to have for several reasons. It typically covers several things you can also buy plans for individually. The average BOP will cover your business property, including the buildings and everything in them. 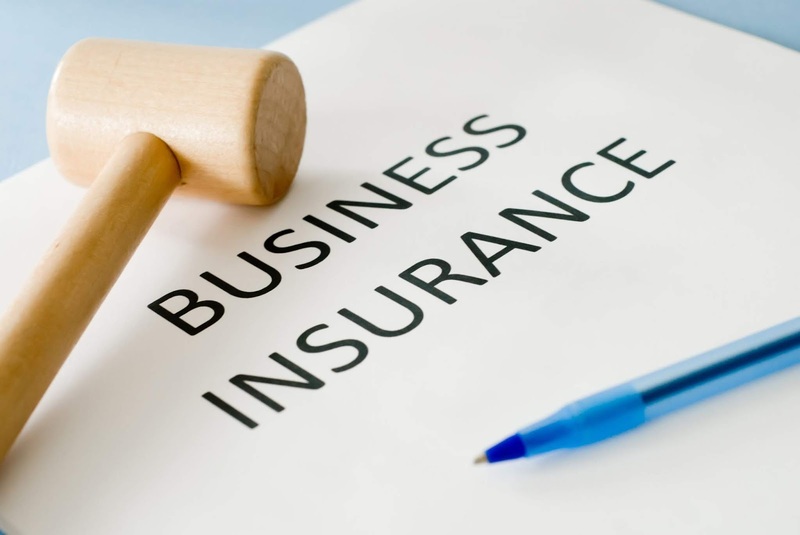 It also offers business interruption insurance, which includes your profit if your business is temporarily closed for any reason, such as a fire or flood. It also covers you legally if someone is injured or harmed in or because of your business. A BOP does not include auto insurance, worker's compensation, health or disability insurance. If you have any kind of vehicles for your business or you buy, sell, or work on cars, you need to cover them in case of an accident, damage, or theft. You will also need some type of liability coverage in case you damage someone else's car or cause injury with one of your vehicles. One Sure Insurance can help you find the coverage you need. This type of insurance covers your employees if they are injured on the job. Payments are made to cover the employee's medical care and any lost wages as a result of the injury. In some cases, worker's compensation applies no matter who is at fault for the injury or disability. If an employee is under the influence of drugs or alcohol at the time of the injury, the policy may not apply, which is critical to keep in mind. This policy will also offer monetary compensation to dependents should an employee die on the job or as a result of an injury while working. Also called errors and omissions insurance, this policy will cover you if there is ever a claim against the business as a result of negligence, error or failure to perform a service on the part of the company. This type of insurance will cover court costs accrued as a result of the claim as well as payouts to clients, if necessary. It does not usually cover criminal prosecution but may cover privacy violations.